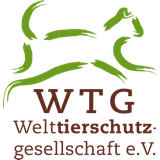 Mobile Veterinary Clinics in Thailand - Welttierschutzgesellschaft e.V. Together with the local organisation Lanta Animal Welfare (LANTA) we help suffering animals and we are committed to minimise the stray animal population. White-shining beaches and sparkling turquoise water attract thousands of tourists each year to the Thai archipelago. 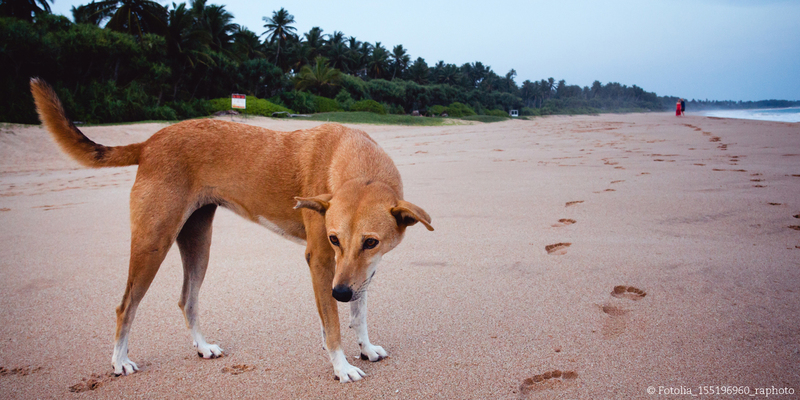 But on the downside numerous stray dogs and cats populate the streets and beaches. They multiply uncontrollably, many of them are sick and suffer - veterinary care is almost not available. More than ten years after the devastating tsunami hit Thailand thanks to untiring reconstruction efforts most has been rebuilt. Very few people are aware that after the reconstruction was completed and the building workers departed many left their watch dogs behind and abandoned them. The dogs quickly reproduced and with their numbers increasing enormously, the fight for food started and diseases and parasites spread. This new stray dog problem, in addition to the already existing problem of the many stray cats on Koh Lanta and neighbouring islands, increased the hostile feelings of local people towards the stray animals. The measures used to control the population are often very cruel: animals are being shot, drowned or poisoned. Again and again fishhooks are hidden in bits of food, animals scorched with hot oil or injured with knife cuts. Together with our partner organisation Lanta Animal Welfare (LANTA) we help thousands of suffering dogs and cats on Koh Lanta and on the neighbouring islands. Because of the poor availability of veterinary care – in some places the journey to the next veterinary surgeon would take hours by car and ferry – we hold mobile clinics on a regular basis. Experienced vets and veterinary assistants travel with all their surgical equipment by ship from island to island. They put up castration and vaccination camps for several days and treat ill and injured animals. 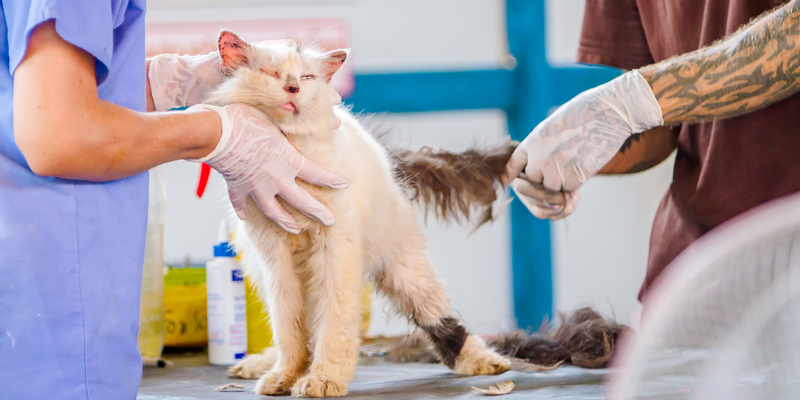 Only animals which have been badly injured and/or are too weak to have chances to survive on their own, remain in the care of our partner organisation. In the Animal Sterilization Center, which is the only stationary veterinary centre on Koh Lanta, they get veterinary care and can be adopted by animal loving families once they have recovered. In order to continue the operation of the “Animal Sterilization Center & Animal Hospital” on Koh Lanta, while at the same time advancing the mobile clinics, we support our partner with the employment of a veterinarian and a veterinary assistant. 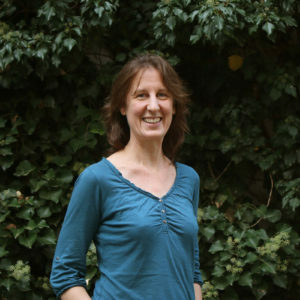 Additionally, two people with work focus on information work and cooperation with local authorities have been hired. Our aim is not only to heal the suffering of mistreated and injured animals, but also to prevent mistreatment by fighting overpopulation with humane and sustainable measures. The news of mobile clinics arriving quickly spreads in the villages and the mobile clinics are an experience for old and young. The approach to stray population control used by LANTA would not work without the support of the local people. To raise awareness and help local people understand the purpose and aim of our work, educational courses are held in schools and in community centres in addition to the mobile clinics. In the education programme for children, school children are handed out transport boxes and asked to bring their not castrated cats to school. During class, while the children follow the lessons, our partners castrate and treat the animals. This part of the programme is meant to help children develop a basic understanding of animals needs and become responsible pet owners. Since we started our work a more tolerant attitude towards animals has already been noticed. 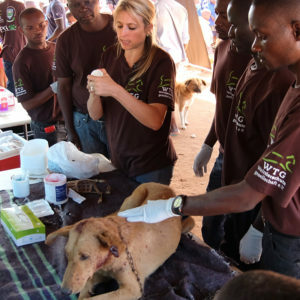 For example, more and more locals bring injured or sick stray dogs and cats for treatment to the Animal Hospital or Animal Sterilization Centre. 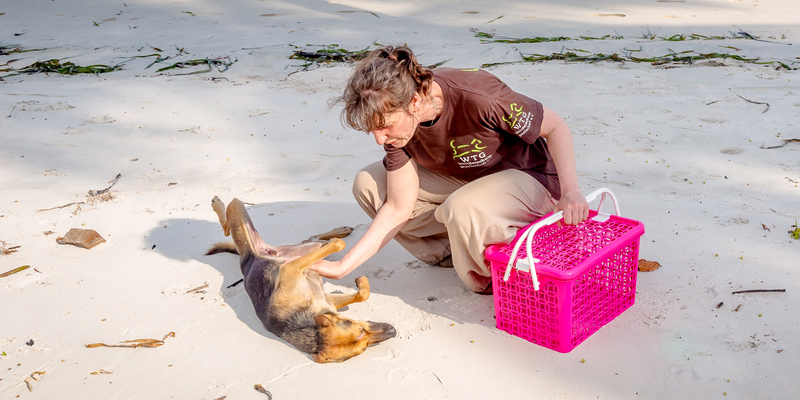 More than 70% of the stray population has been castrated only on Koh Lanta in recent years. This significantly reduces the likelihood that two uncastrated animals will meet and produce offspring. It is important to maintain this status quo and to achieve this goal on the surrounding islands. In order to maintain the population in the long term and to prevent disease, it is necessary that our mobile clinics keep running regularly or even increase and expand. In addition to our existing work, we would like to do more by having more clinic days, more people on our staff and an even stronger focus on educational work in schools.